Here's why we have become Canada`s number 1 choice for co-packing the biggest food and consumer brands. Our online inventory management system keeps you up-to-date in real-time. No matter how difficult a job, we have both the equipment and the people to get it done right. Big or small, our business is flexible enough to handle all your project needs. We are committed to continuous improvement efforts to ensure competitive pricing at all times. Our production sites are `Food Safe` Certified under the Global Food Safety Initiative (GFSI). Check out some of our services and you will see we can handle all your packing needs. Vertical and Horizontal Form, Fill, and Seal as well as flow-wrapping and over-wrapping capabilities. Form, fill, and seal cartoning capabilities for all Vertical Fill and Horizontal Fill requirements. 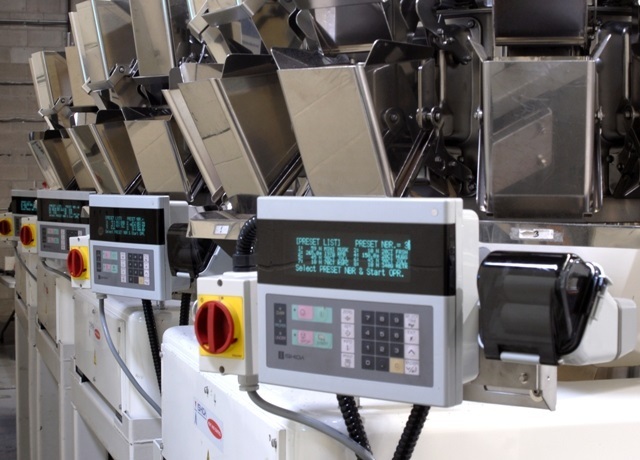 Hand or semi-automated assembly of your products with our large and scalable labour pool. End-to-end assembly service, including design, sourcing of suppliers, and distribution. From simple to complex, including club packs, combo sets, displays and protective sleeving. 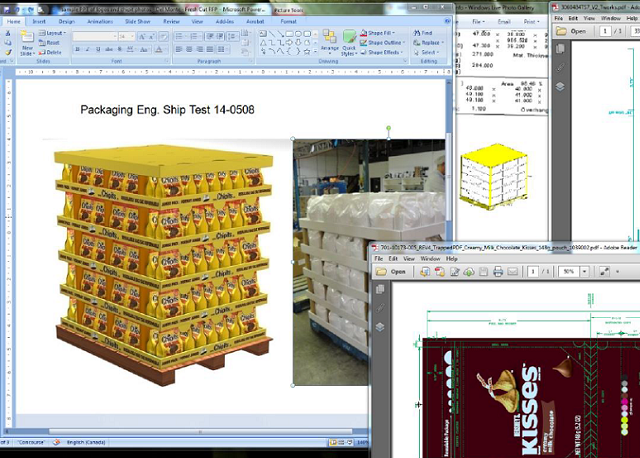 We package all types of products into all forms of packaging, from SUP’s to rigid packages. Belvika can also assist in the design, sourcing, and printing of labels that will meet all your needs. From simple to complex, Belvika can accommodate your requirements providing tailor made solutions. Let's get packing today by contacting our team to help you with a quick and professional solution to your packing needs.